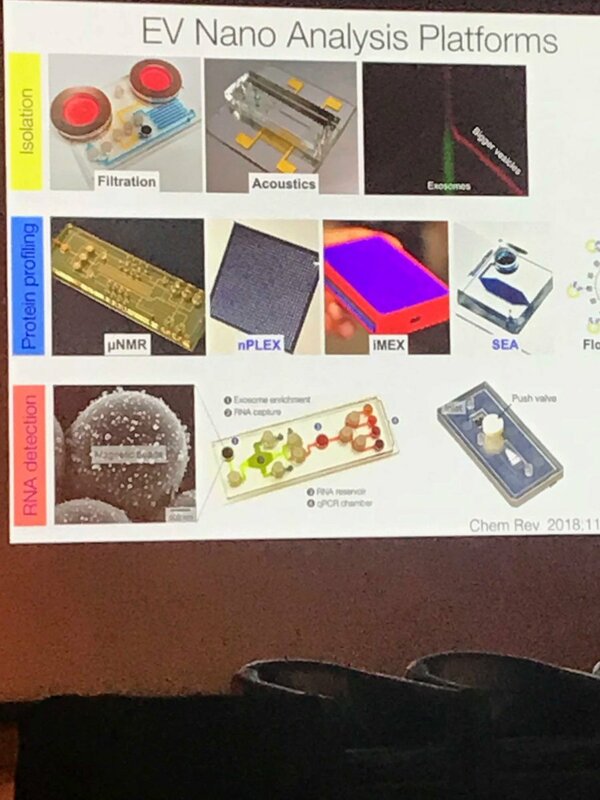 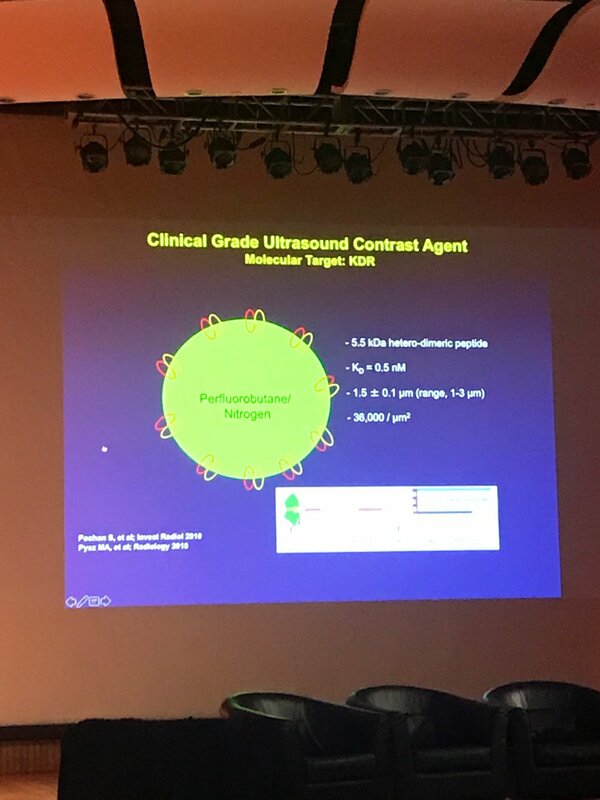 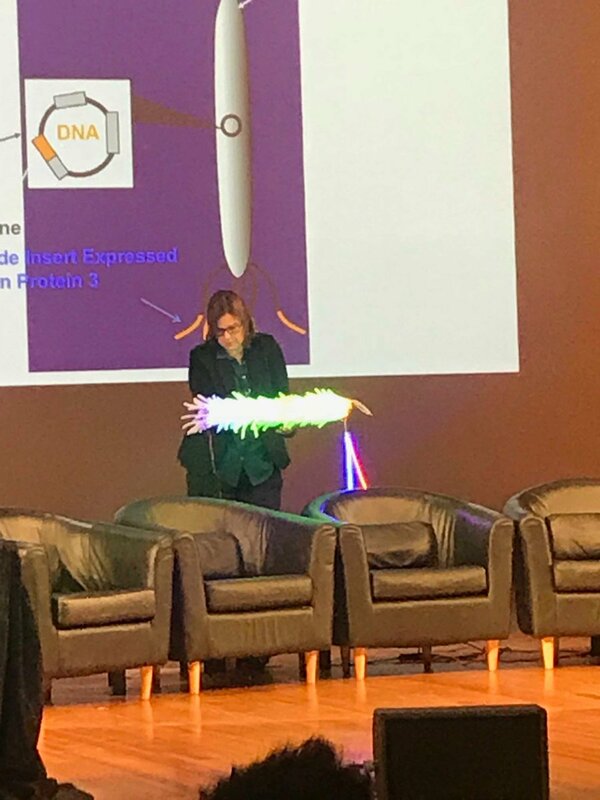 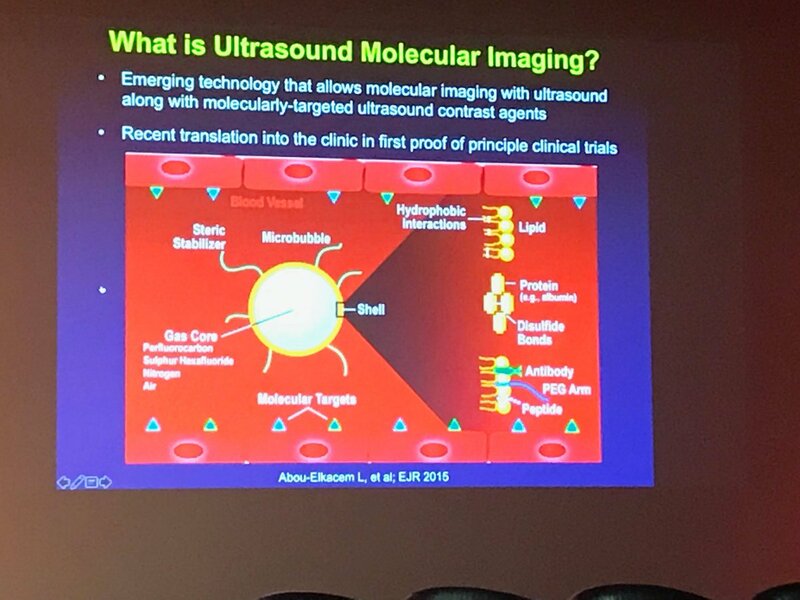 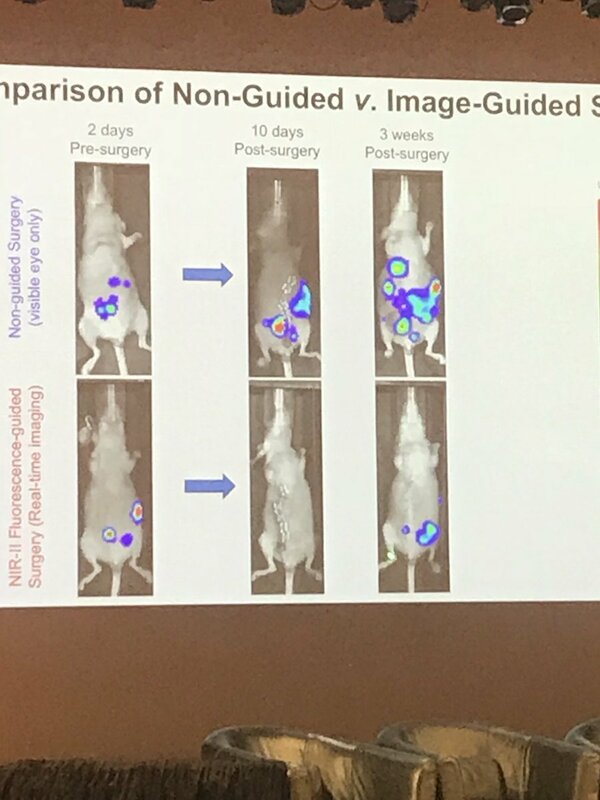 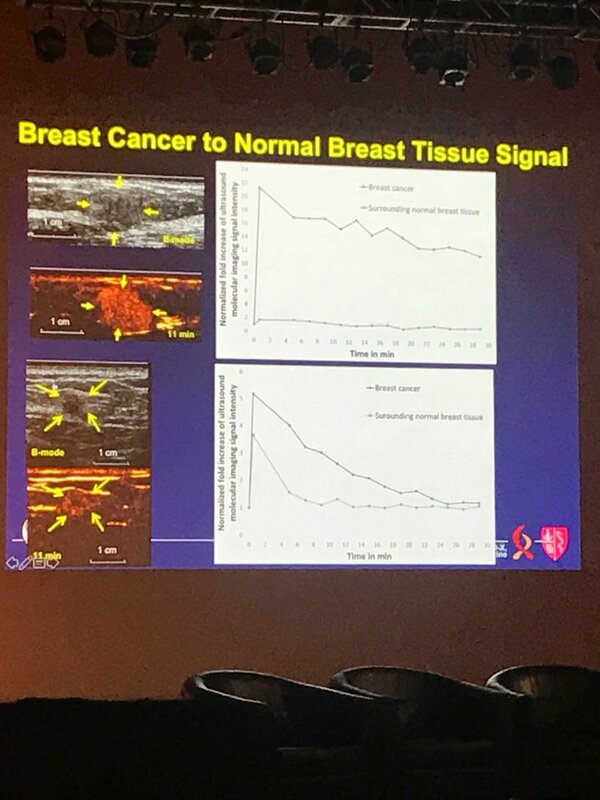 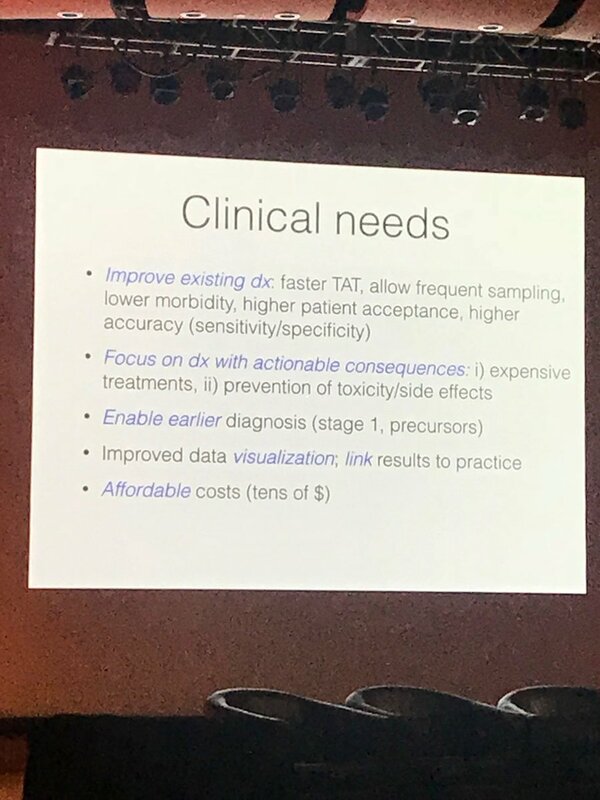 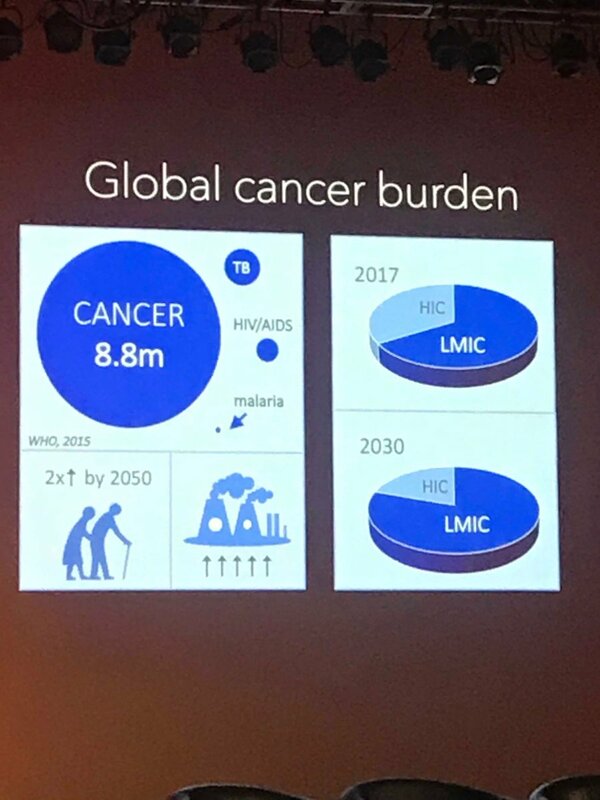 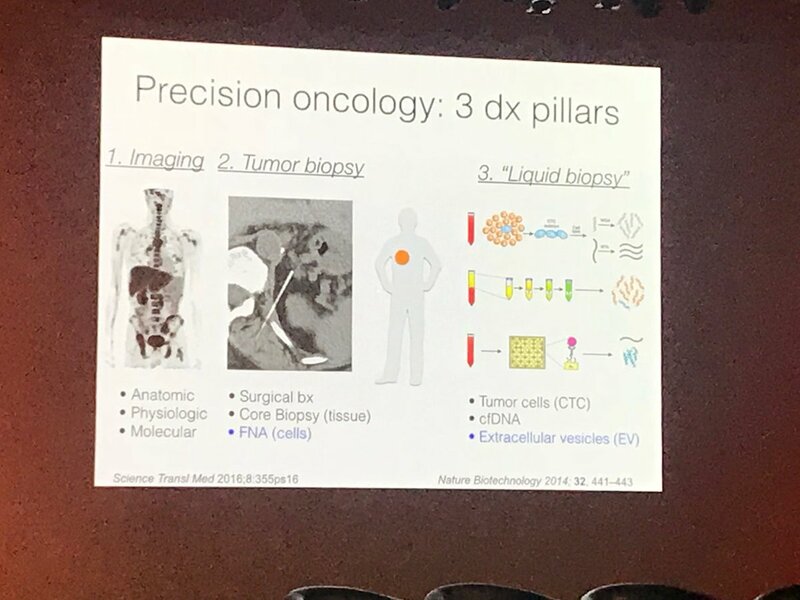 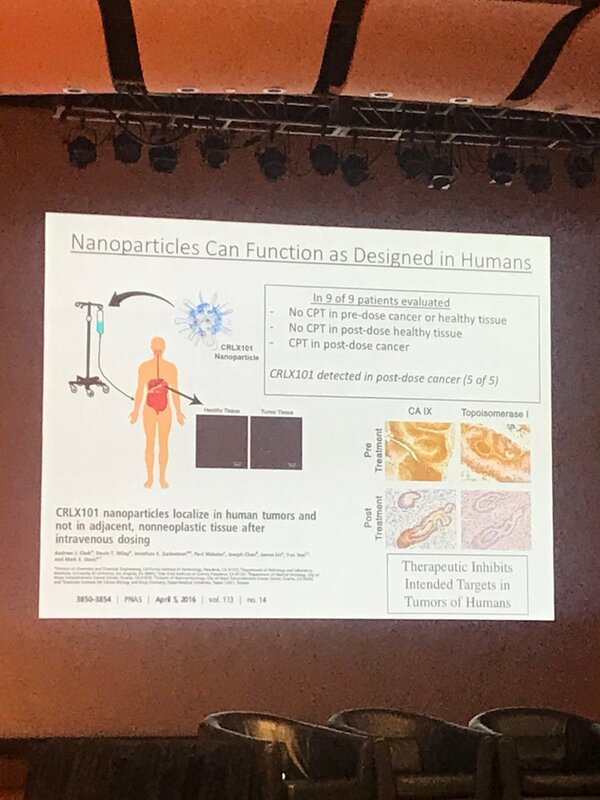 Holography and nanoplasmodics are just two examples of what the @WeisslederLab is working on to make cancer detection and diagnosis more accurate, affordable, and accessible, not to mention less invasive. 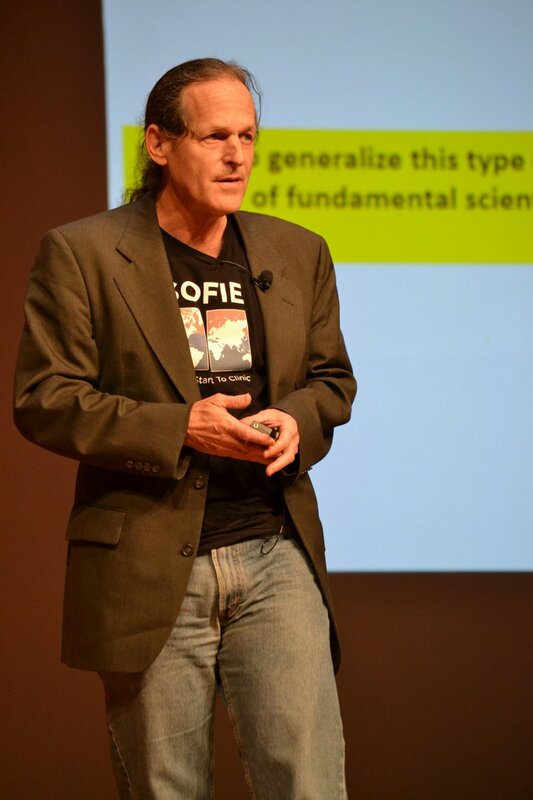 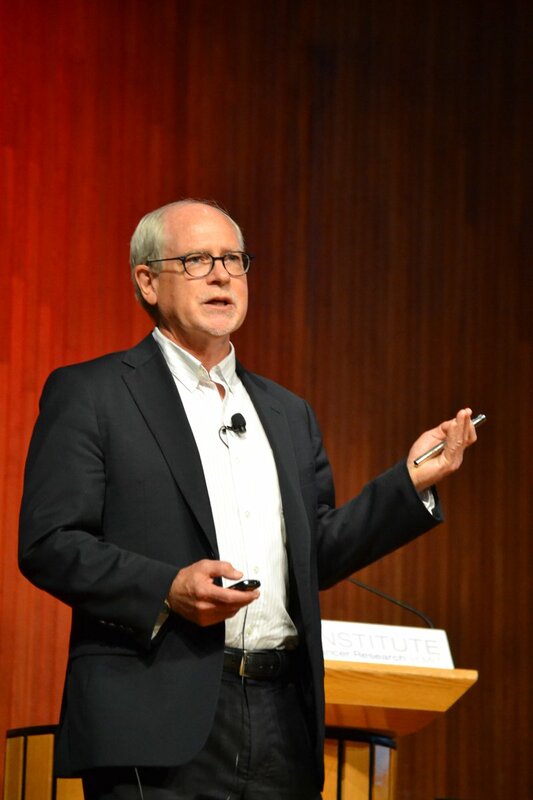 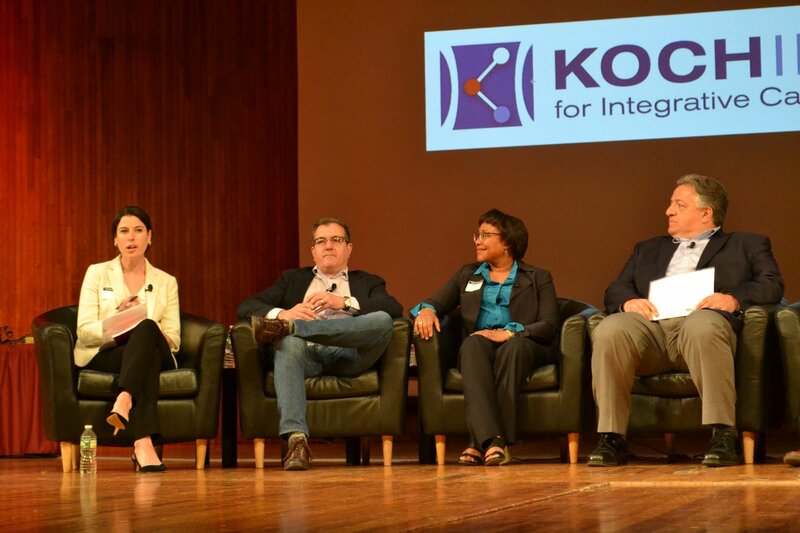 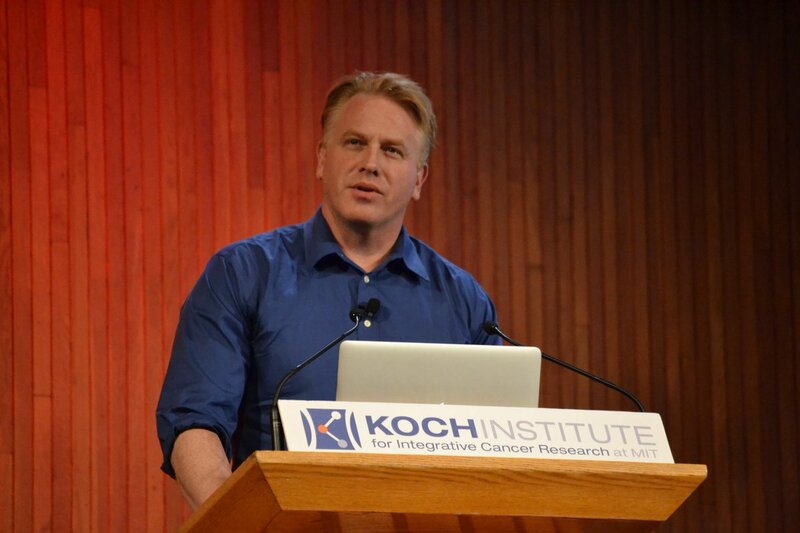 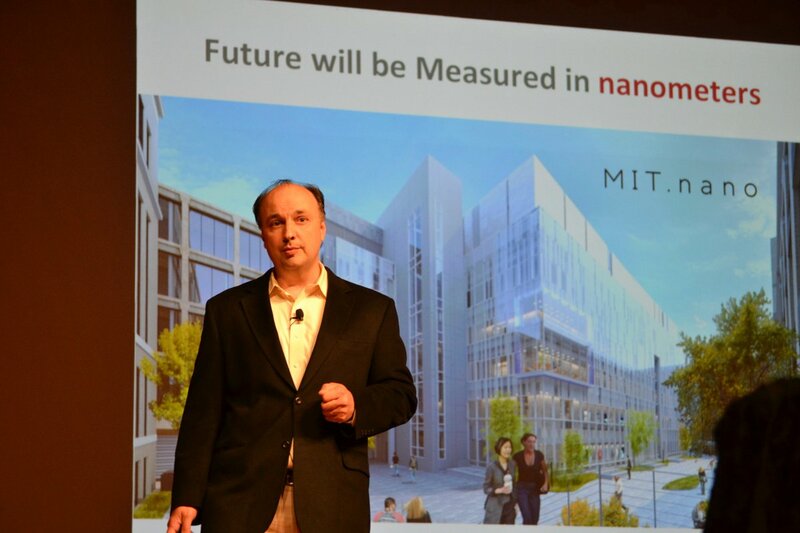 Stay tuned for #KIsymposium videos later this summer! 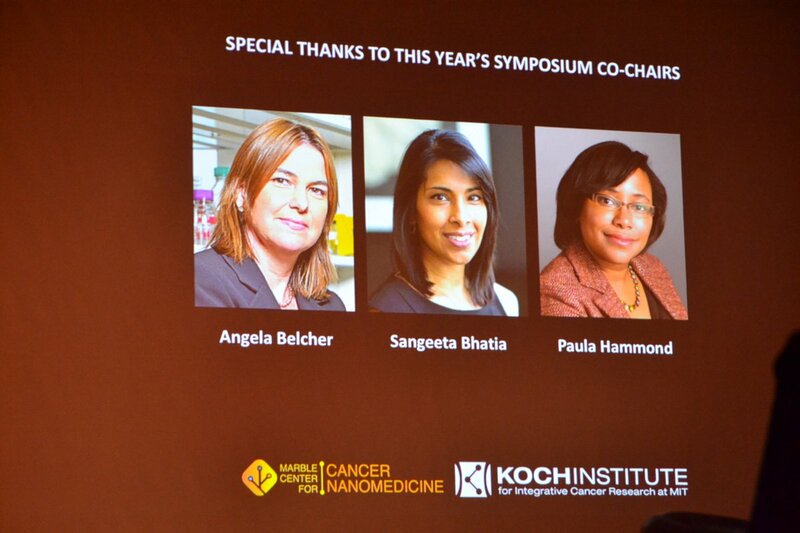 Na no na no, na no na no, hey hey, goodbye! 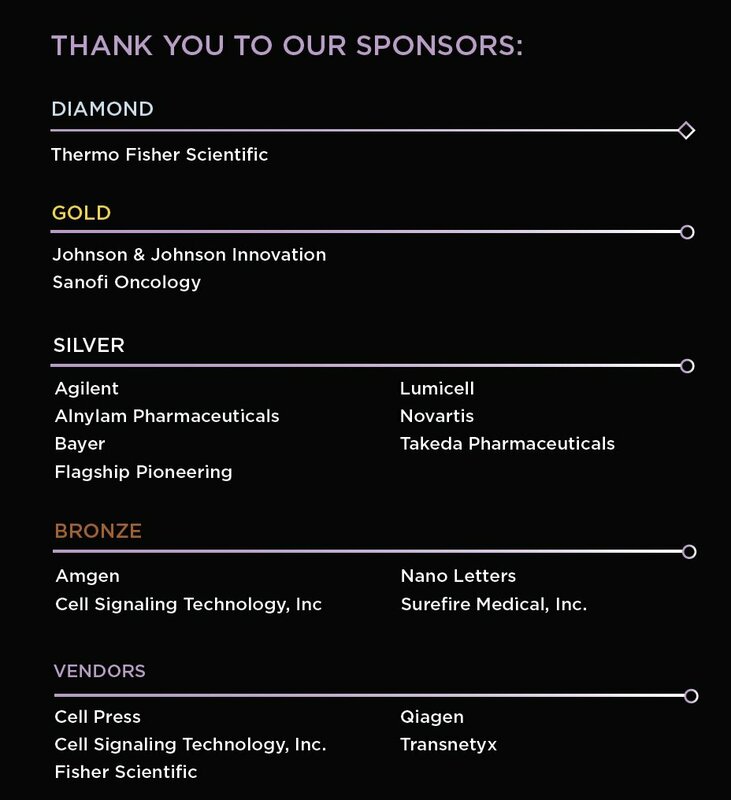 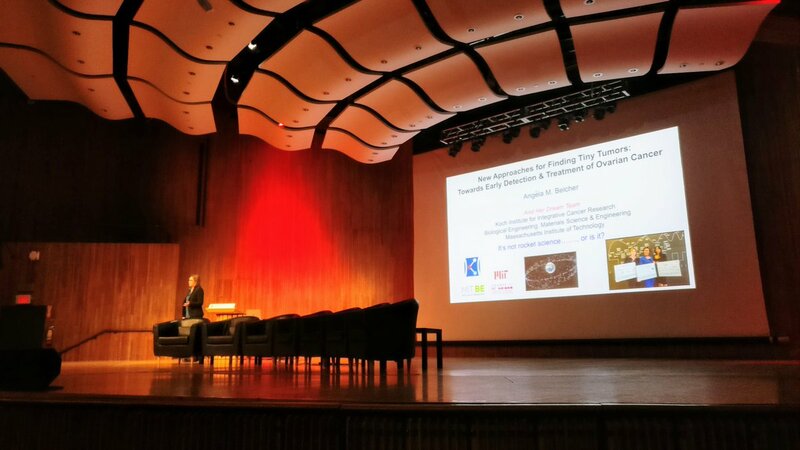 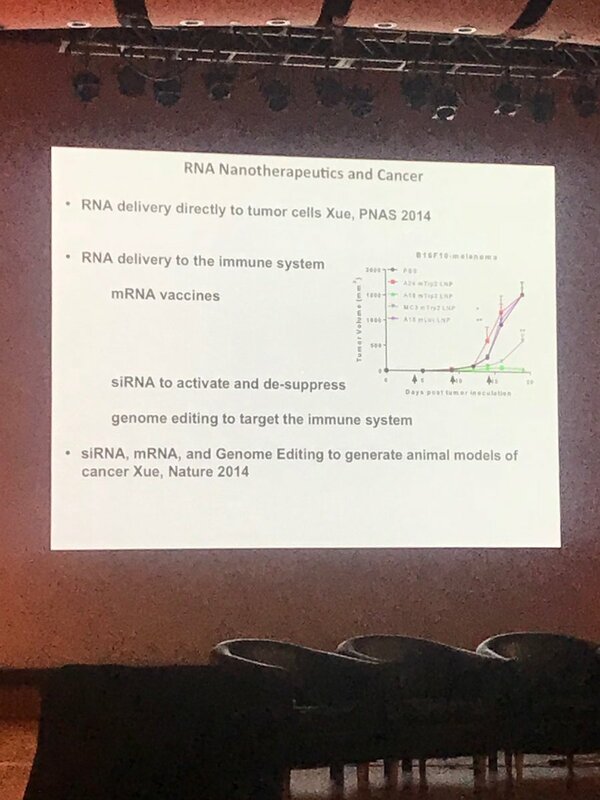 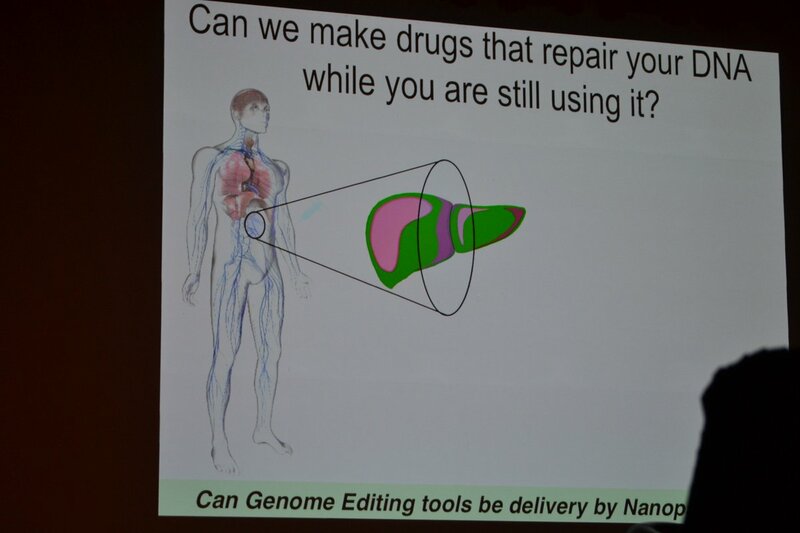 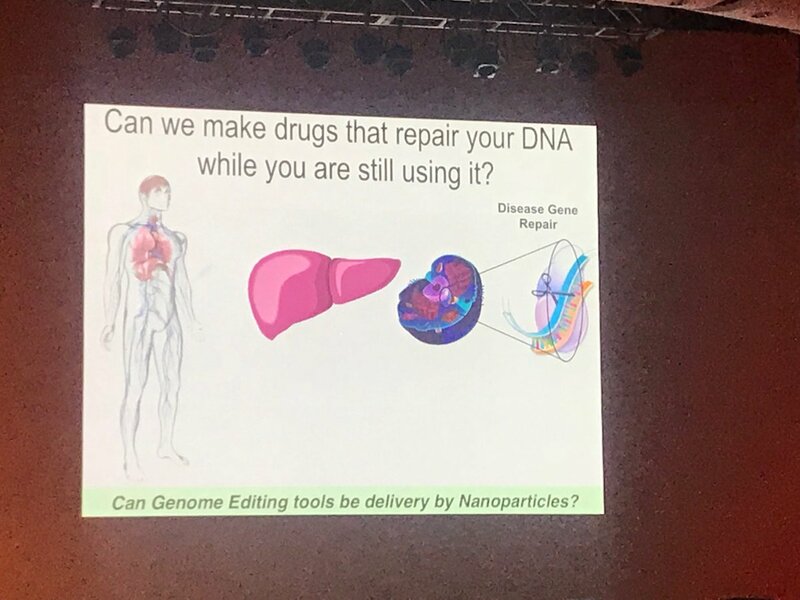 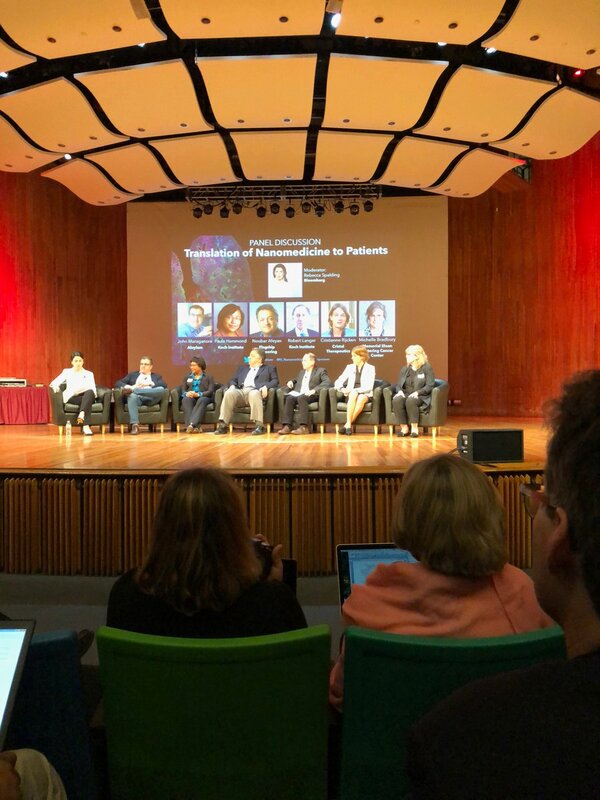 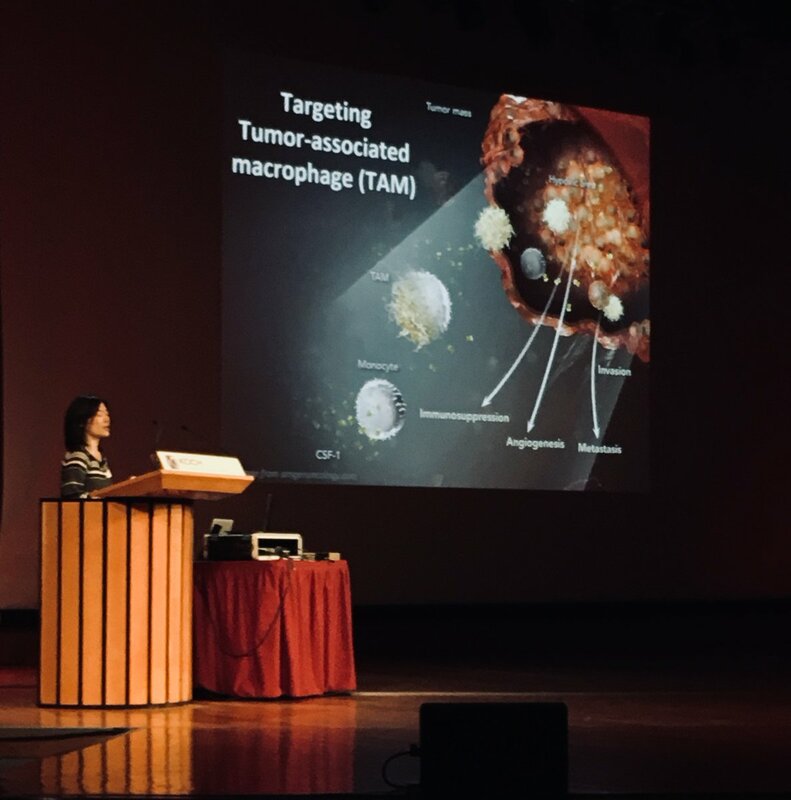 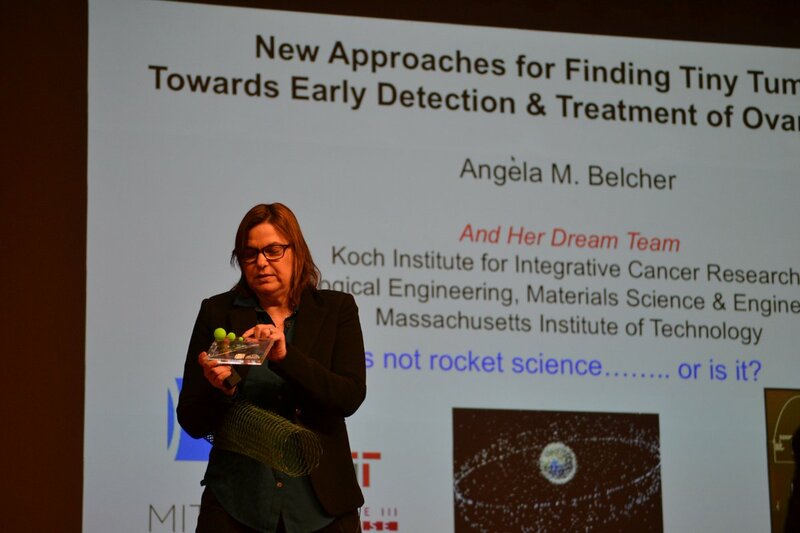 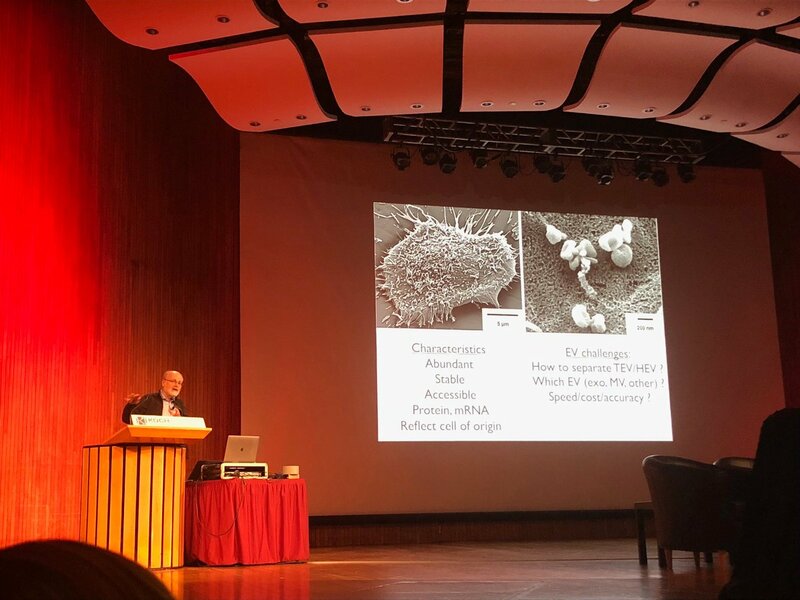 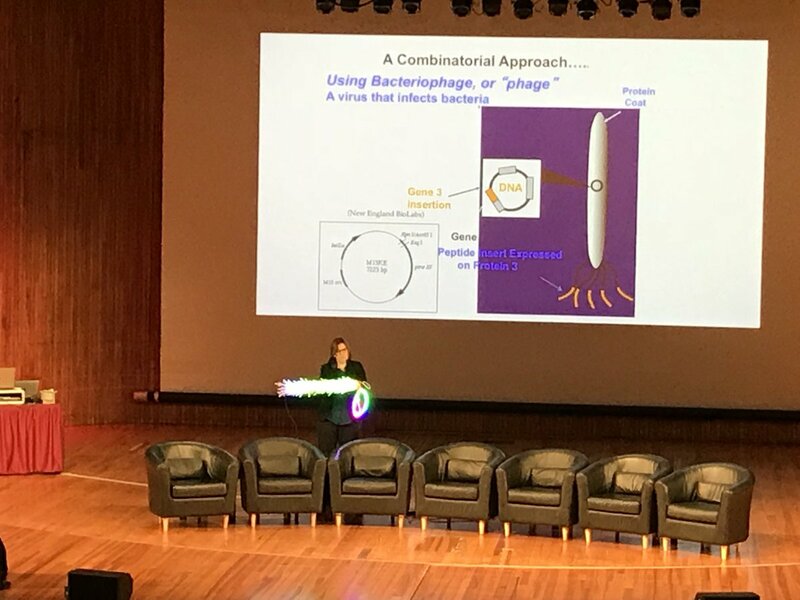 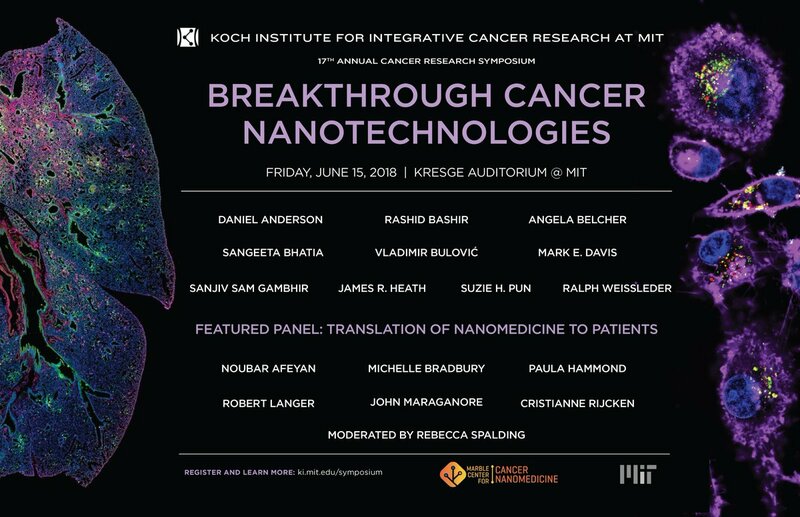 Thanks to @KI_Nanomedicine, our amazing speakers, our wonderful sponsors, and everyone who came out to learn about Breakthrough Cancer Nanotechnologies at #KIsymposium 2018. 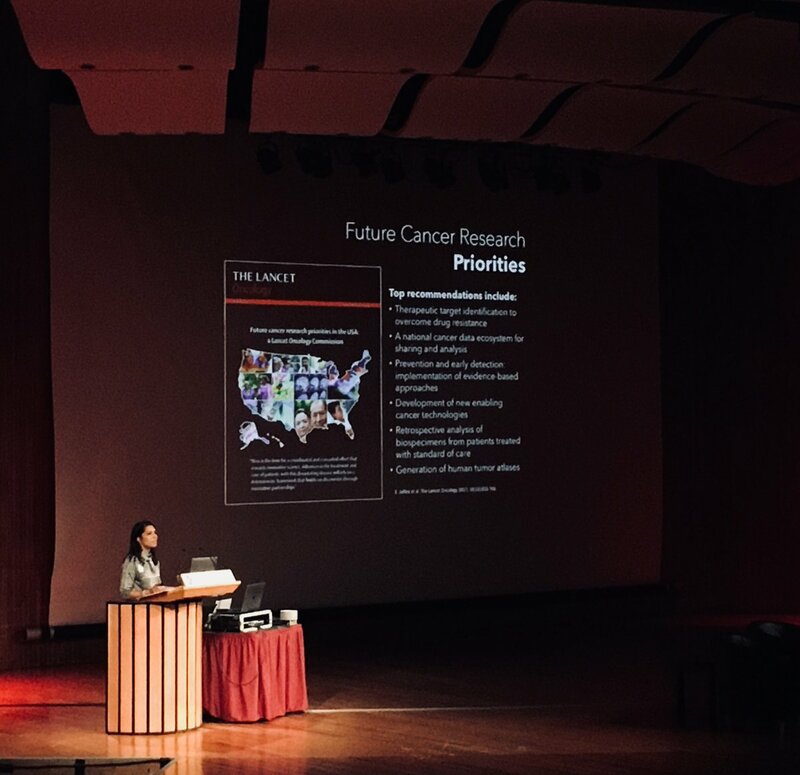 See you on June 14, 2019 for AI/machine learning in cancer! 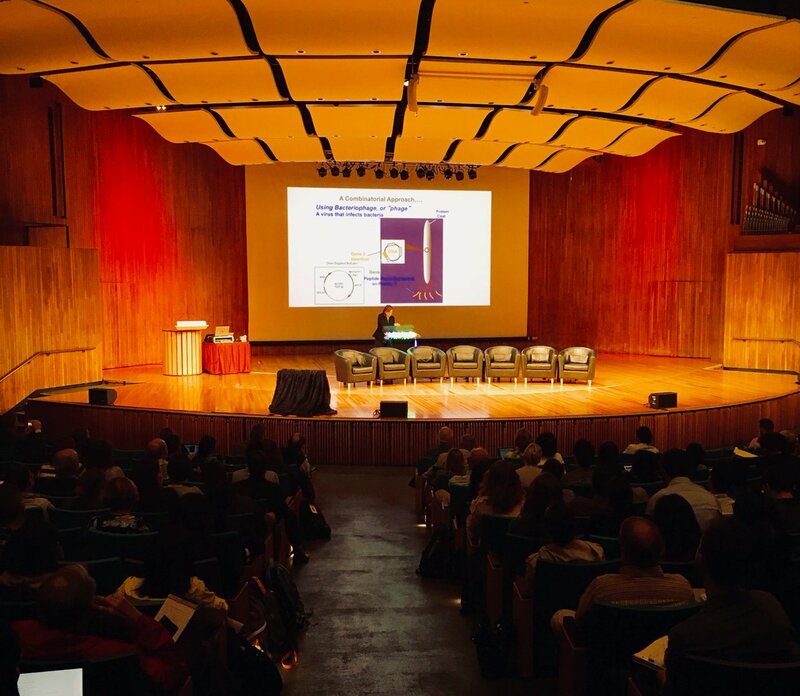 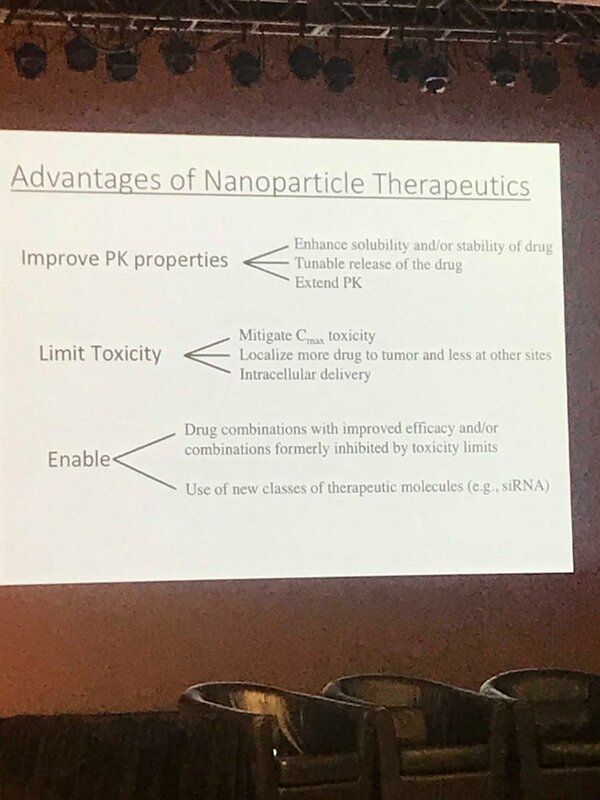 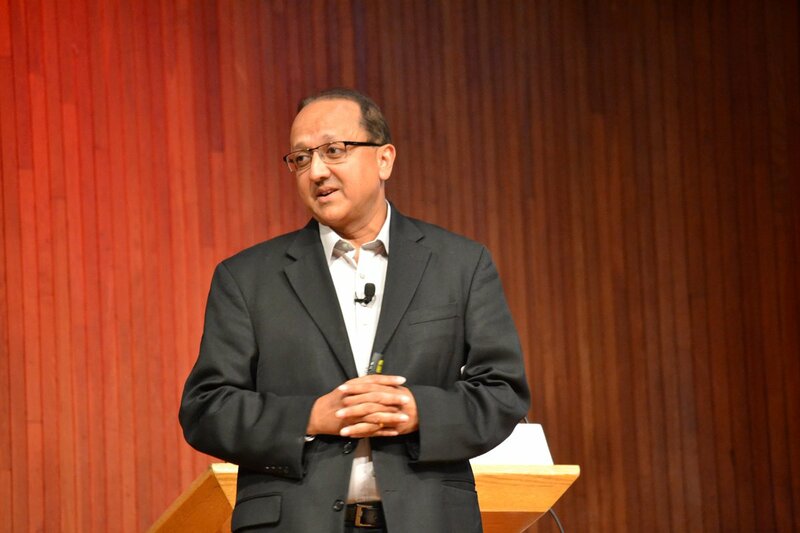 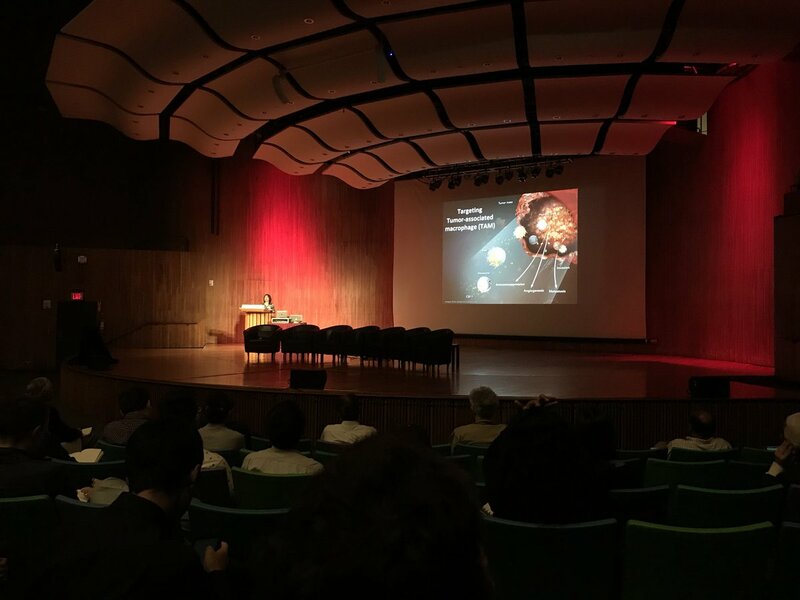 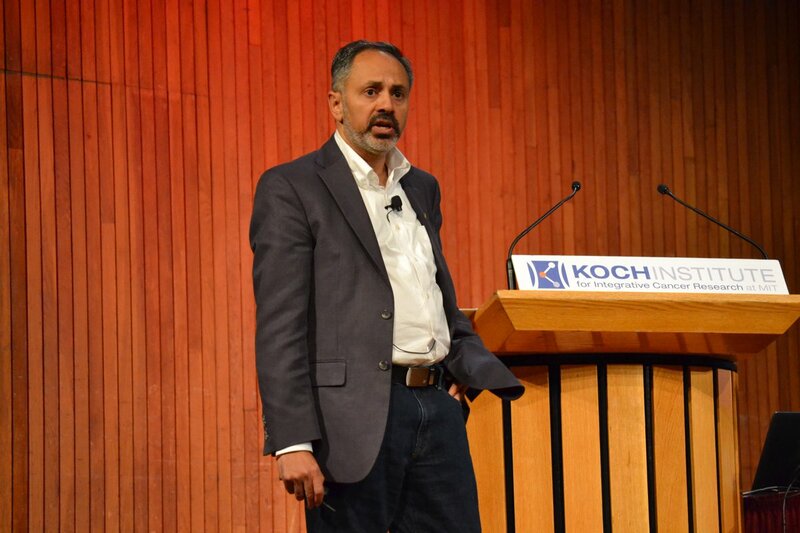 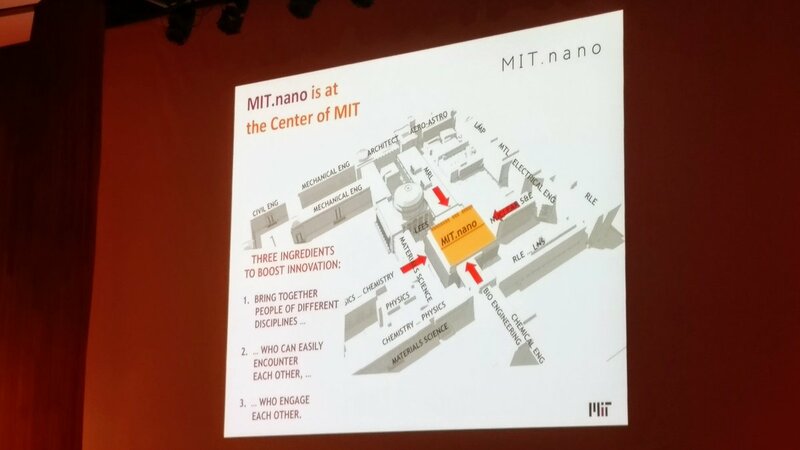 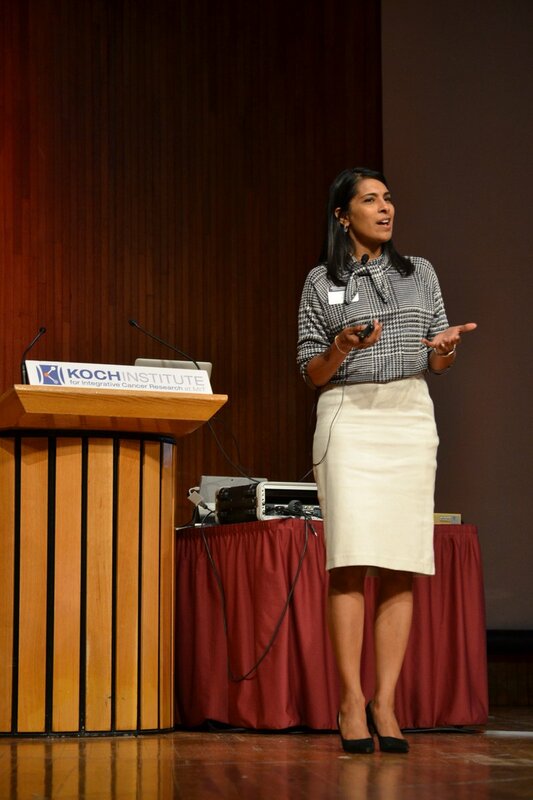 Welcome and Intro to NanoMedicine with @snbhatia @KI_Nanomedicine #kisymposium.